Shine 2018 Theatre and Performing Arts Summer Camps – Registration Opens March 1! All camps will conclude with a short performance for families and friends. 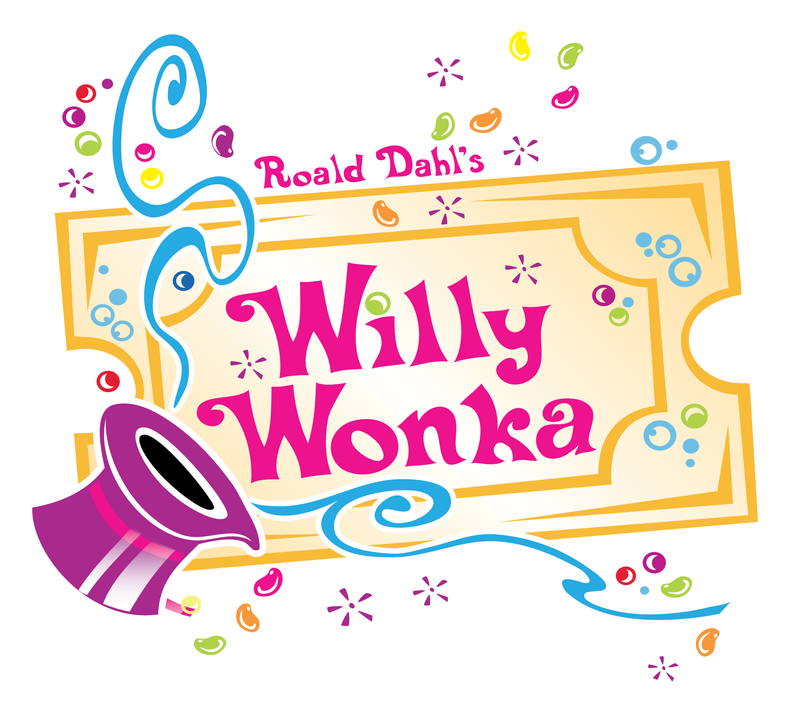 This week at Shine, you’lll “be in a world of pure imagination!” Discover the delicious adventures from Roald Dahl’s classic novel at musical theatre camp! Our Friday performance will feature full costumes, props, and set. 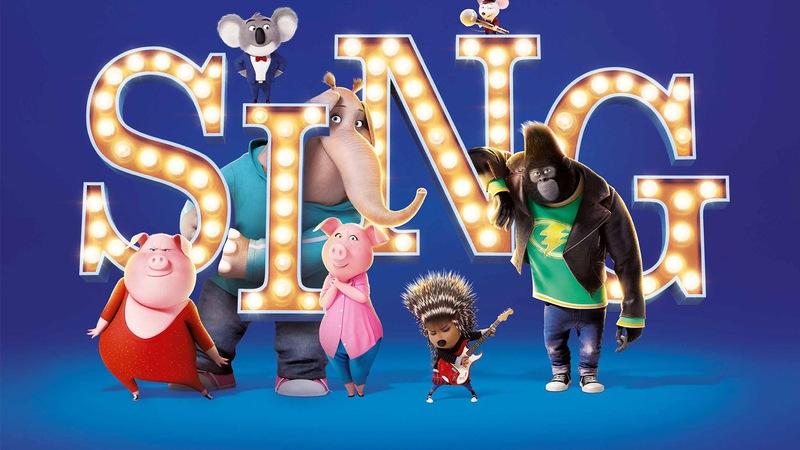 Our youngest students will have a blast this week learning about singing, acting, and dancing with some of their favorite characters from the movie. This inspiring story is sure to teach our students: Don’t let fear stop you from doing the thing you love. Things are looking up here in Duloc! 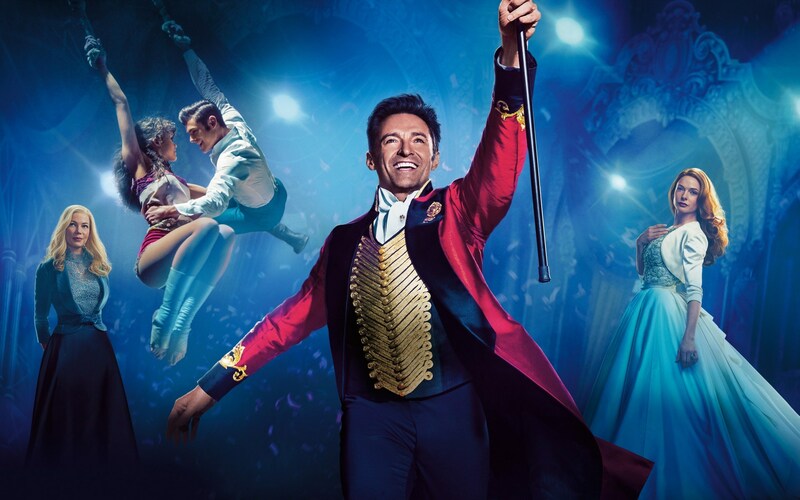 This exciting camp provides our younger students the opportunity to perform a musical mash-up from the show that our oldest students are performing this summer! The Friday performance will include full costumes, set, and props.